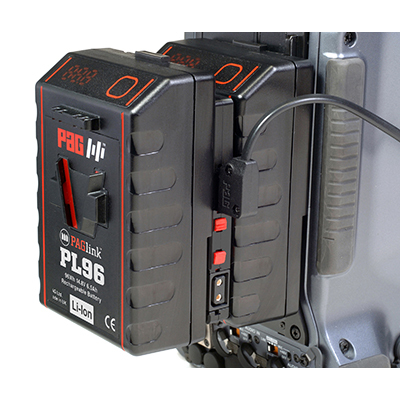 The PowerHub is a compact and configurable camera accessory power device, designed for use with the PAGlink system of linking batteries. 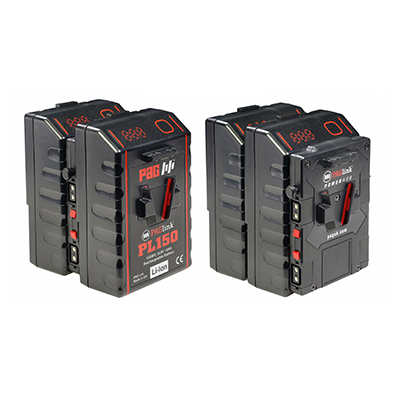 The PAGlink battery system is designed for high-load camera set-ups; the linked batteries provide up to 12A, enabling you to power simultaneously the camera and multiple 12V accessories, such as a camera light, a monitor, audio and transmission devices. The PowerHub provides the multiple outputs that are required to do this. 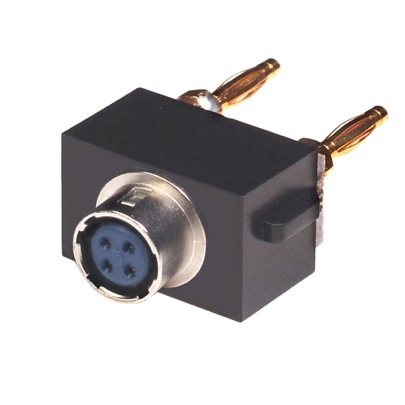 PowerHub incorporates four D-Tap output connector units which have been designed to be interchangeable with other connectors of your choice, such as Lemo (2-pin), Hirose (4 pin) or 2.1mm (PP90), available separately. The outputs can be positioned to the left or right side of the camera, allowing you to configure the PowerHub to your individual requirement. A USB module (5V, 1A) has also been incorporated allowing you to charge your smartphone, or power other devices. The PowerHub can be used sandwiched between two PAGlink batteries, thereby maintaining the system’s hot-swap feature, or connected to the rear battery, where an accessory bracket can be mounted to the unit’s face. The ultra-compact and lightweight PowerHub measures just 12mm in depth, when installed between batteries. 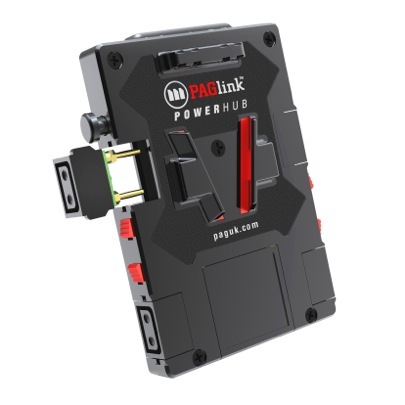 NOTE: The PAGlink PowerHub Model 9709 can ONLY be used with PAGlink V-Mount batteries. It draws power from their upper linking contacts. It cannot be used connected directly to the camera as it has no camera V-Mount contacts.